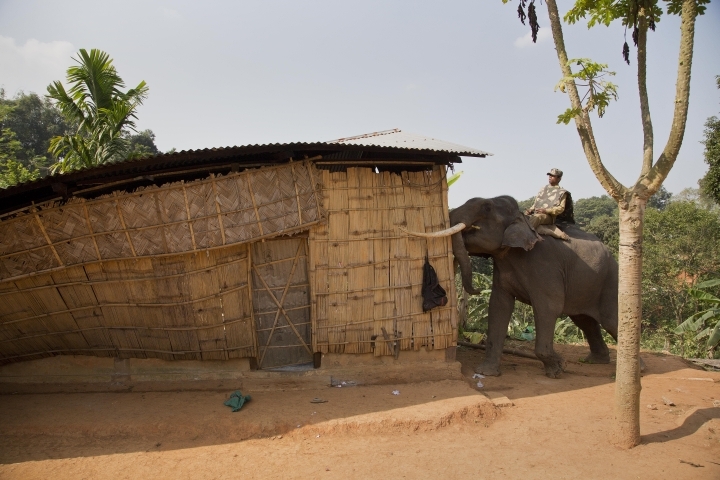 GAUHATI, India — Indian police on Monday took the unusual step of using elephants in an attempt to evict hundreds of people living illegally in a protected forest area in the country's remote northeast. 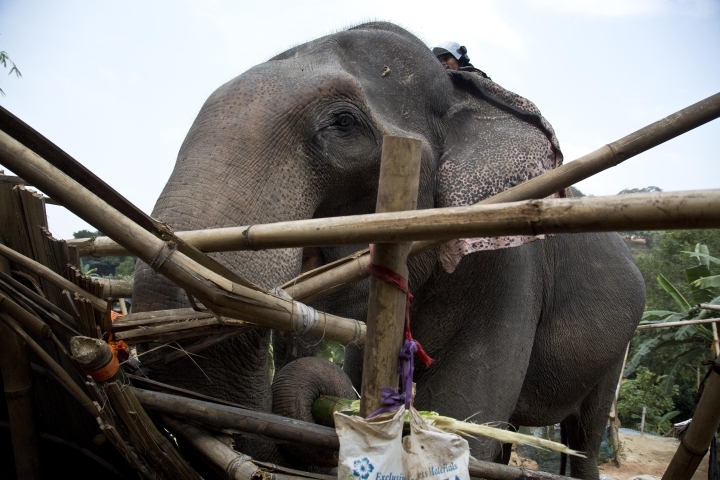 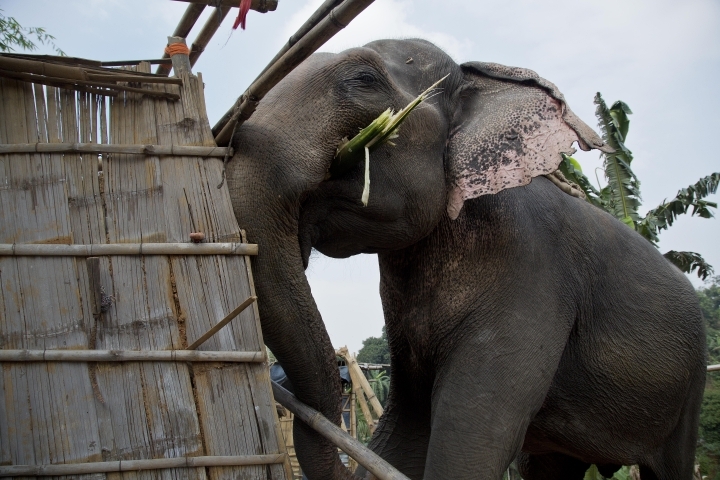 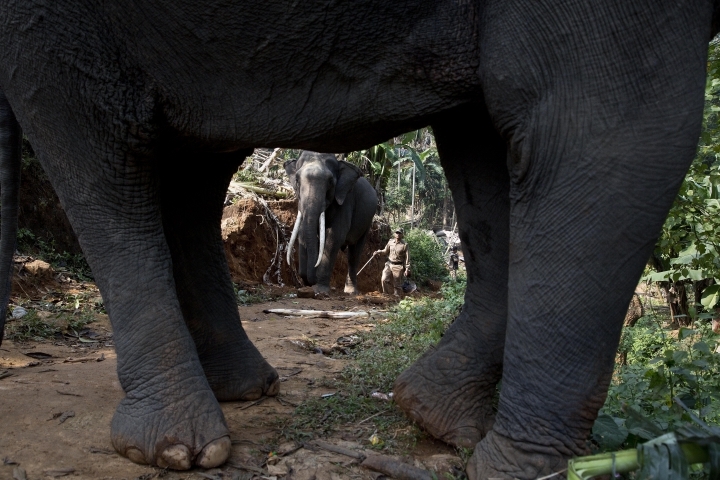 Police used bulldozers and the elephants in a show of force, and the forest dwellers responded by hurling rocks. 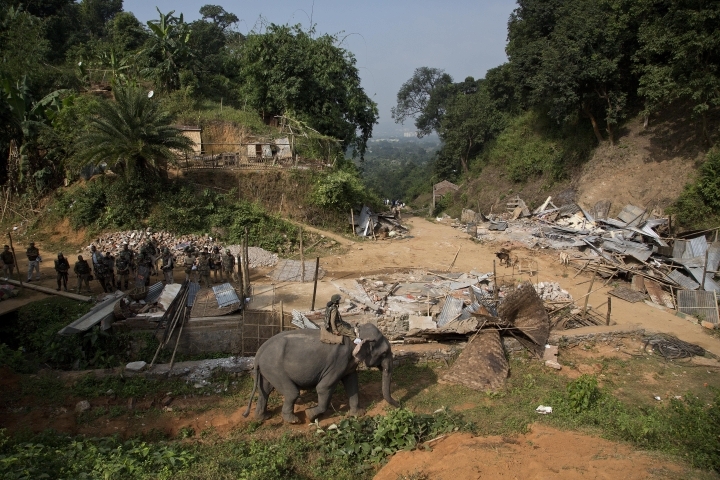 Police commissioner Hiren Nath said five protesters were injured in a scuffle after police used tear gas in the Amchang forest area in Assam state. 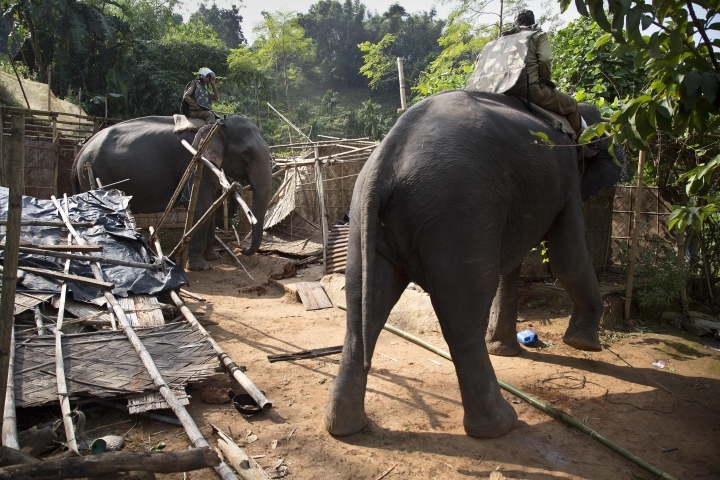 Authorities plan to demolish about 1,000 bamboo and tin huts. 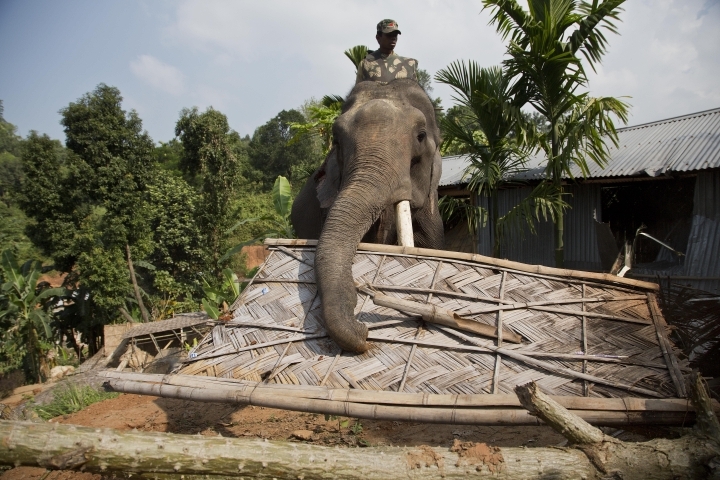 State Forest Minister Pramilla Brahma said the area is an elephant habitat and the unauthorized settlements were forcing the pachyderms to leave in search of food. 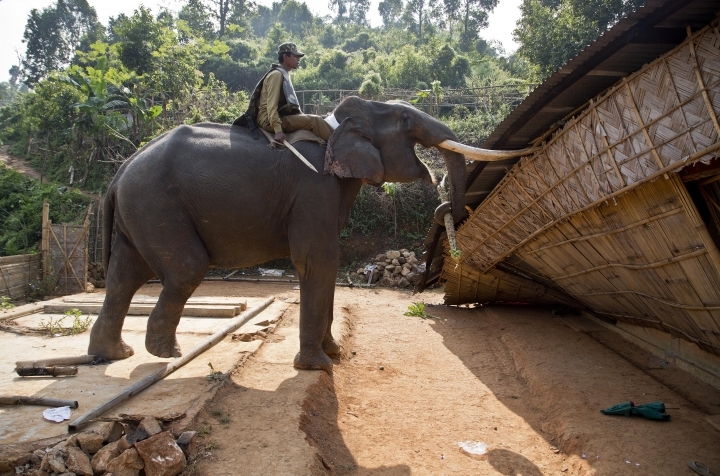 There have been many incidents in which wild elephants have entered villages, destroying crops and even killing people. 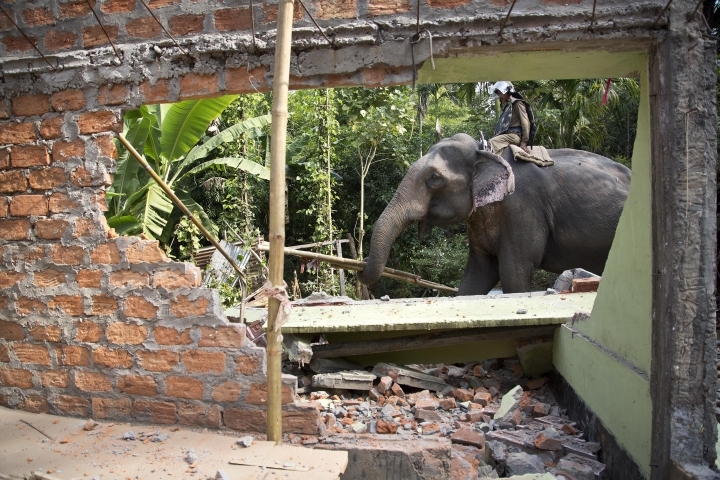 Nath said the police action followed a court order to clear the forest of illegal encroachment by Thursday. 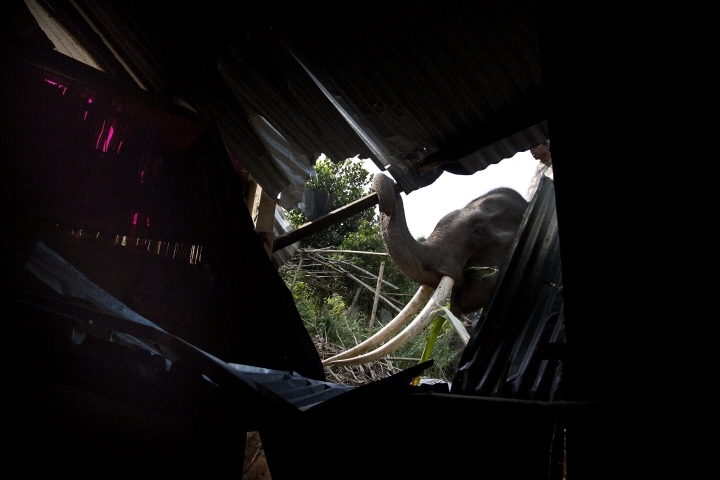 The eviction drive is being carried out by wildlife wardens, with police providing protection against possible attacks by angry residents.